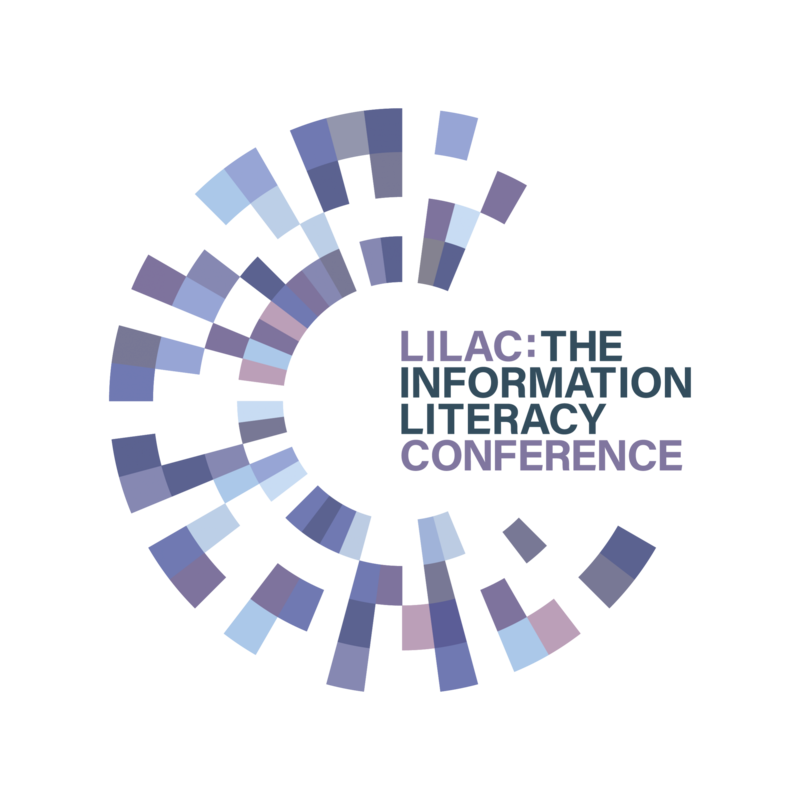 Many workplace or special libraries spend a considerable amount of time helping their clients and customers develop information literacy competencies. Librarians are employed across the commercial, government and charity sectors. 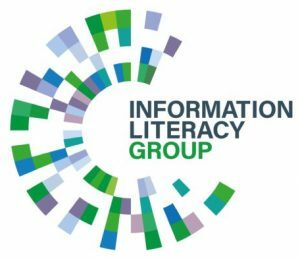 The following article is a literature review of information literacy in the commercial sector: Kirton, J & Barham, L (2005) ‘Information literacy in the workplace’. Australian Library Journal, vol. 54, no. 4, pp. 365-376. Please contact us with recommendations for inclusion on this website.